A luxury four bedroom apartment within a short walk of the beach. Situated in a quiet urbanization close to all local amenities, including minimarkets, hairdressers, restaurants and a variety of ..
Charming apartment with two floors in Torrox-Costa on the seafront with sea and mountain views. 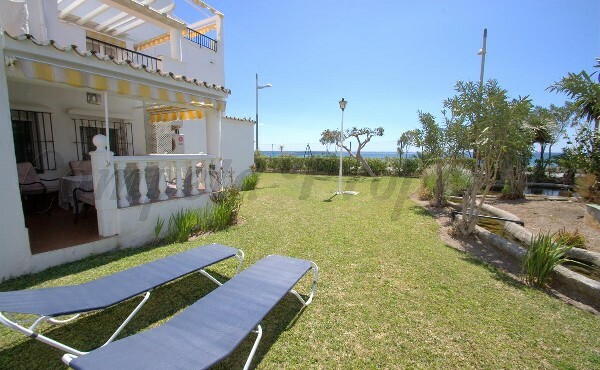 This wonderful penthouse in Spain with stunning views is located in the beautiful coastal town of Torre del Mar just a few meters from the beach. 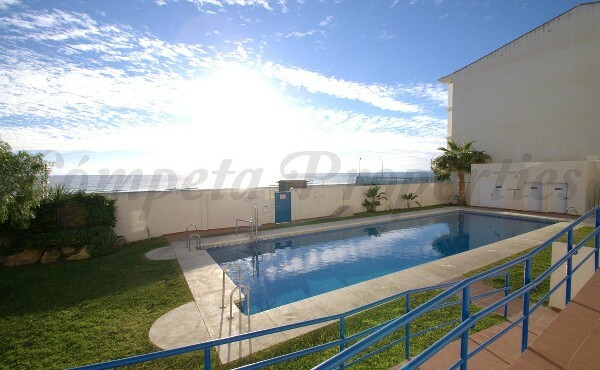 Close by you will ..
Beautiful apartment located in a urbanization very close to the parking, bars, restaurants and El Balcón de Europa in Nerja. 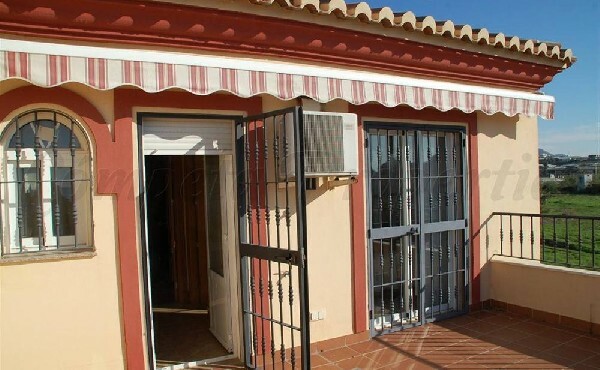 This lovely apartment is situated in attractive urbanisation of Torrox Park which is only a few minutes from the sandy beaches of Torrox of the Costa Del Sol. 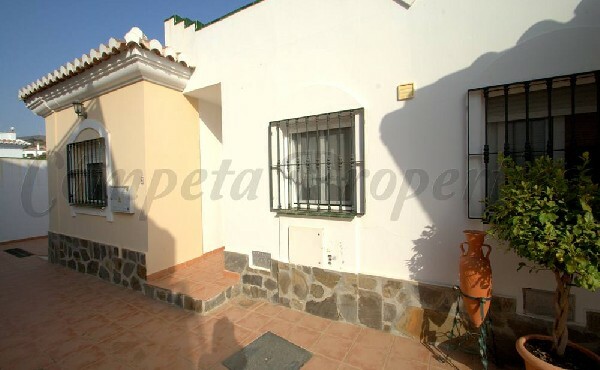 There are ..
A very attractive top floor apartment in Spain comprising of large living area with patio doors opening onto the 47 sq.m terrace a kitchen which is plumbed and wired waiting .. This large, spacious, bright apartment is centrally situated and close to all local amenities. Health centre, shops, bars and restaurants are all within easy walking distance as well as schools .. 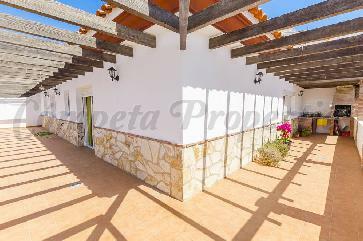 Wonderful apartment in Torrox-Costa located on a frontline beach with stunning sea views and south facing. 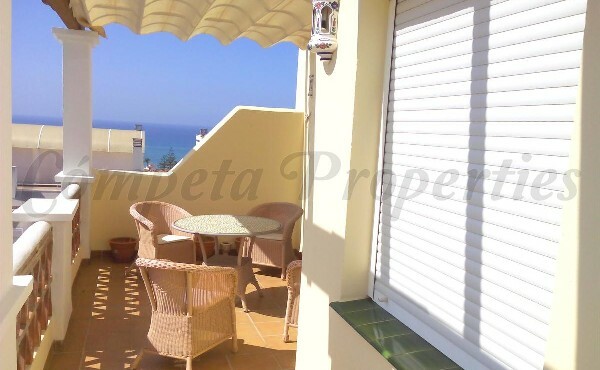 This wonderful penthouse with stunning views is located in the beautiful coastal town of Torrox a few metres from the beach. Located in a lovely well maintained complex with a .. This is one of our lovely Apartments in Spain. It has a privileged location in Vélez-Málaga. 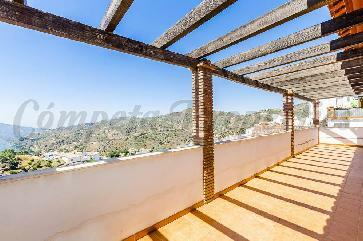 It is a bright and fully furnished detached apartments with views over the town. This apartment ..